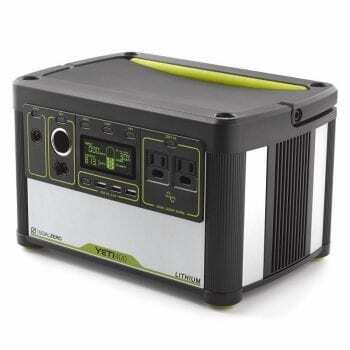 The Yeti 400 solar generator is the perfect midsize electric generator. 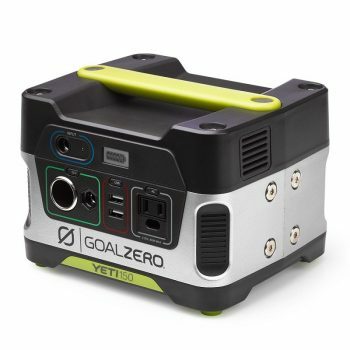 Great for multiple small devices, or your medium power needs the Yeti 400 is ready when you are for adventure or emergencies. 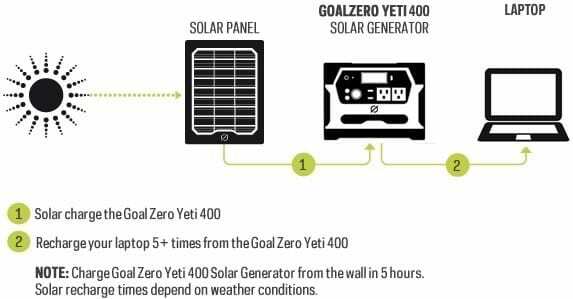 Simply plug your generator into a solar panel, wall outlet, or your car’s 12V adapter to charge the Yeti. When it’s time to charge your devices the Yeti 400 has inputs for USB, AC, and 12V to accommodate a large variety of small and mid-size needs. The display will show the current battery level, as well as the input and output wattage. 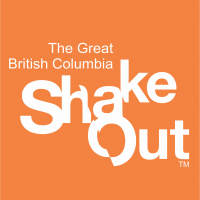 Recharge from the sun by connecting a compatible solar panel. Charge time is dependent on the size of the solar panel. 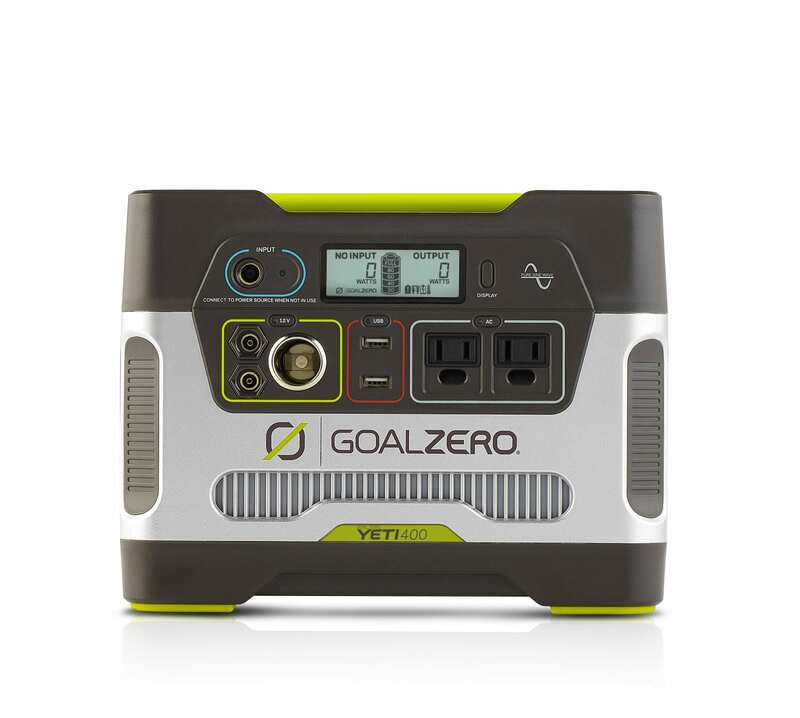 The Boulder 50 will fully recharge the Yeti 400 in about 16-32 hours.